FACT CHECK: Does This Video Show 8 Supernatural Car Crashes? Does This Video Show 8 Supernatural Car Crashes? Footage purporting to show 8 traffic accidents involving invisible ghost cars was the product of some creative digital editing. 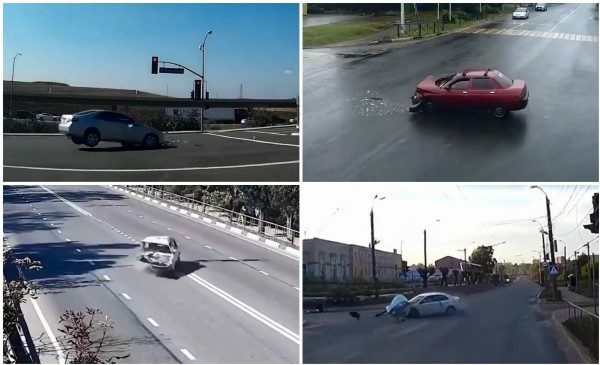 A video shows a series of supernatural car accidents in which the vehicles can be seen crashing into nothing. 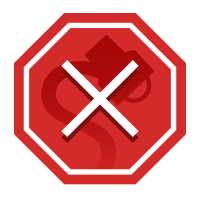 , such as “Bizzare and Unexplainable: 8 Car Accidents That Were Recorded by CCTV,” “Unbelievable Supernatural Car Accidents Compilation,” and “Ghost Crash.” One iteration posted on the Facebook page “Hritesh Aggarwal” racked up nearly 10 million views in a week. Although the cars in this video do give the appearance of crashing into “invisible ghost cars” or other unseen objects, there’s a much more logical explanation: The collisions originally featured other vehicles which were erased from the video via digital editing. The “GhostCrash” video does not document a series of paranormal car crashes. It is a work of creative digital editing concocted by Italian graphic artist Donato Sansone, who originally shared it to his Vimeo page in May 2018.